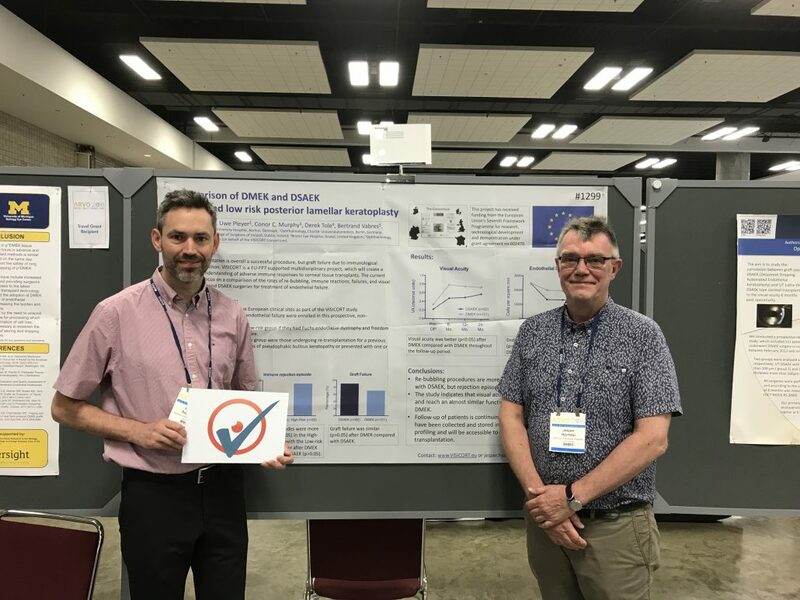 PI Dr Jesper Hjortdal (right) and Henrik Sejersen (left), Clinical Optometrist at the University Hospital Aarhus in Denmark presented VISICORT at the ARVO 2018 conference. The Association for Research in Vision and Ophthalmology (ARVO) meeting was held from 29 April – 3 May in Honolulu, Hawaii USA. This year’s theme was ‘Imaging in the Eye’. The VISICORT study was titled “Comparison of DMEK and DSAEK in high and low risk posterior lamellar keratoplasty”. ARVO is the largest and most respected eye and vision research organization in the world. With nearly 12,000 researchers as members from over 75 countries, ARVO advances research worldwide into understanding the visual system and preventing, treating and curing its disorders. The poster session is very popular as many colleagues pass by and give comments. A VISICORT study was published recently in Stem Cells. 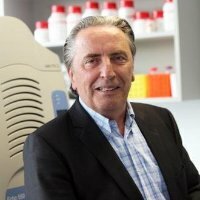 The body of research entitled “Inter‐Species Incompatibilities Limit the Immunomodulatory Effect of Human Mesenchymal Stromal Cells in the Rat” by Paul Lohan, Oliver Treacy, Maurice Morcos, Ellen Donohoe, Yvonne O’Donoghue, Aideen E Ryan, Stephen J Elliman, Thomas Ritter and Matthew D Griffin was accepted for publication on 13 April 2018. Mesenchymal stem/stromal cells (MSC) are an immunomodulatory cell population which are under pre‐clinical and clinical investigation for a number of inflammatory conditions including transplantation. In this study, a well‐established rat corneal transplantation model was used to test the ability of human MSC to prolong corneal allograft rejection‐free survival using a pre‐transplant intravenous infusion protocol previously shown to be efficacious with allogeneic rat MSC. Surprisingly, pre‐transplant administration of human MSC had no effect on corneal allograft survival. In vitro, human MSC failed to produce nitric oxide and upregulate IDO and, as a consequence, could not suppress rat T‐cell proliferation. Furthermore, human MSC were not activated by rat pro‐inflammatory cytokines. Thus, interspecies incompatibility in cytokine signalling leading to failure of MSC licensing may explain the lack of in vivo efficacy of human MSC in a rat tissue allotransplant model. Inter‐species incompatibilities should be taken into consideration when interpreting pre‐clinical data efficacy data in the context of translation to clinical trial. 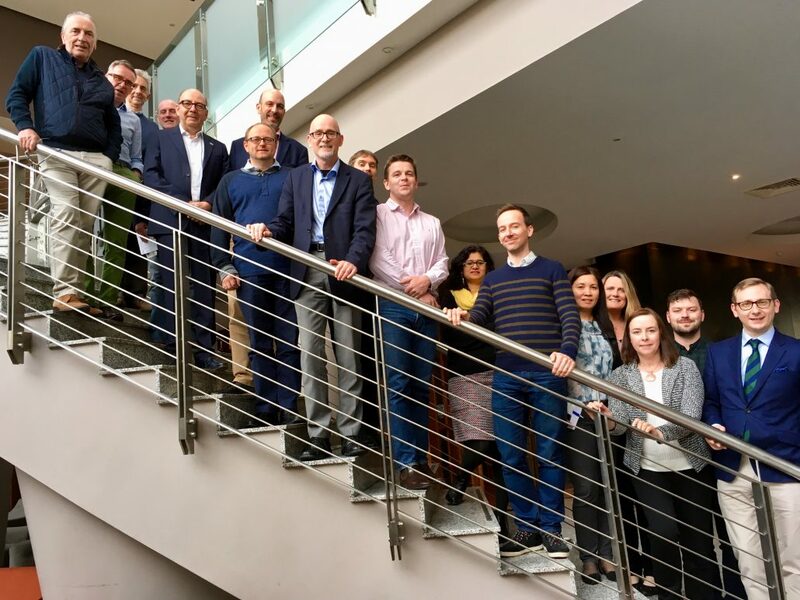 The VISICORT consortium was hosted by Biostór Ireland in Wexford on April 26 – 27 2018 for a plenary meeting. After work package updates were provided, the focus of the meeting became future plans for the remaining months of the project. 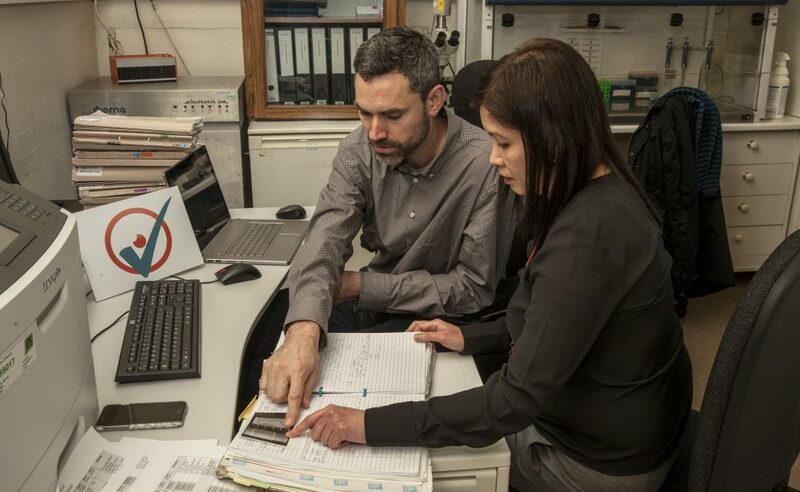 Discussions focussed on the clinical trial timeline, the publication plans, the future of the VISICORT bio-bank, mechanisms to apply for funding to pursue additional studies, the biomarker analyses, and the “gold mine” of data sets and the potential for clinical and metabolomic studies. Jesper Hjortdal presents human subject enrolment, follow-up and clinical data analysis. Prof Thomas Ritter, NUI Galway presented Dr Paul Lohan’s VISICORT findings at the Cornea and Ocular Surface Biology and Pathology meeting. The conference was held in Ventura, California from February 18-23 2018. The 2018 conference theme was ‘Defining the Mechanisms Through Which the Cornea, Tear Film and Immune System Operate Under Pathological Conditions’. Thomas’ presentation was titled “Mesenchymal stem cell therapies for efficient treatment of immune-mediated diseases of the eye”. 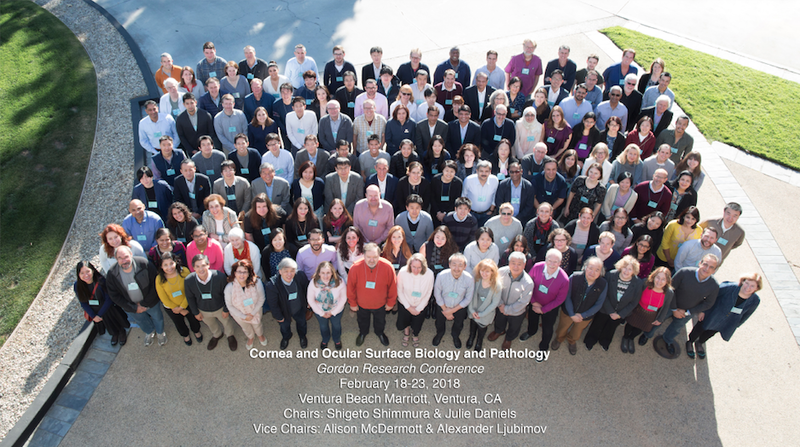 The Cornea and Ocular Surface Biology and Pathology conference programme can be found here. The 4-stop VISICORT clinical trial monitor tour is complete! 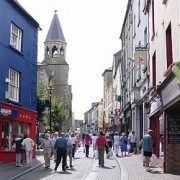 VISICORT coordinator, Prof. Matthew Griffin of the Regenerative Medicine Institute (REMEDI) at the National University of Ireland, Galway commented: “The VISICORT project is gathering detailed clinical data from new and established corneal transplant recipients at five leading Ophthalmology Centres in Europe. This information will become more and more valuable as time goes by. Of most importance to our research goals, it will allow us to link the molecular signatures in samples taken from the patients early after transplantation to rejection and other harmful events that occur months or years later. We have successfully developed an excellent web-based database that stores this information securely and confidentially. However, accurate and consistent data collection at each site also requires high-level training and dedicated attention to detail from the research teams at each site. Mr Sejersen’s tour of the clinical research sites at Dublin, Bristol, Berlin and Nantes have helped to consolidate the great team spirit that has grown up among the VISICORT researchers involved the project across these sites. This “human touch” element is critical to ensuring that the clinical information gathered throughout the project will be of the highest quality”. The photos below document the 4-stop tour to the Royal College of Surgeons in Ireland, Dublin, University of Bristol, UK, Charité University Hospital Berlin, and the Institute of Transplantation-Urology- Nephrology at Inserm in Nantes. Stop one was at the Royal College of Surgeons in Ireland with Diana Malata. 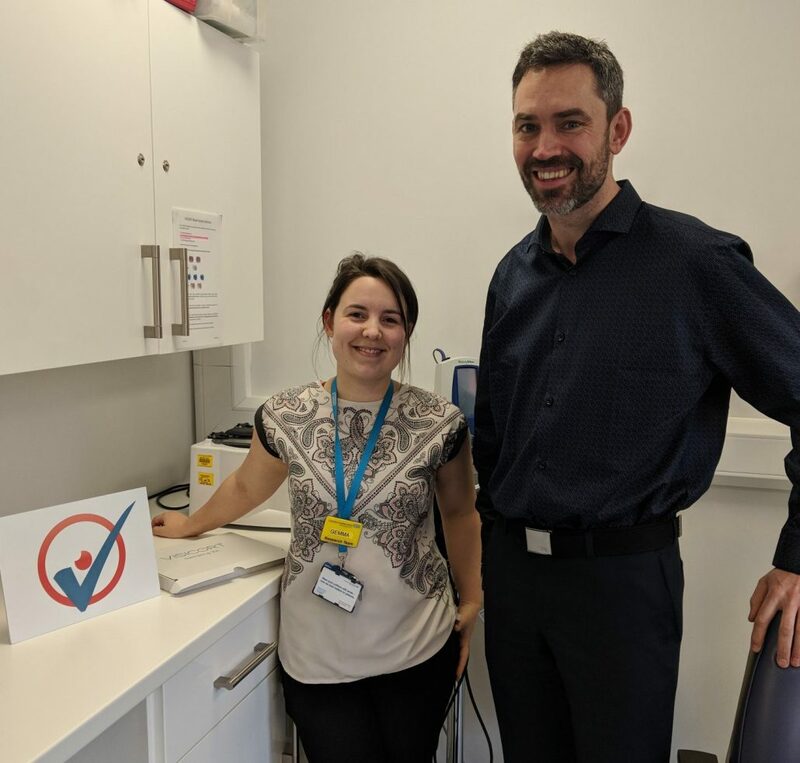 Stop two was at the Department of Clinical Sciences at the University of Bristol with Gemma Brimson. 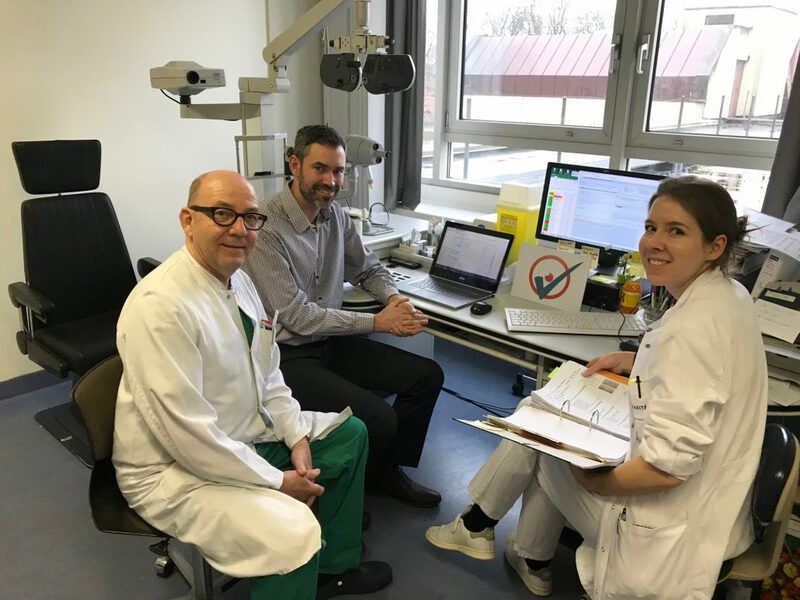 During stop three at Charité University Hospital Berlin, Henrik reviewed the data with Prof Uwe Pleyer and VISICORT fellow Nina Steinhorst. 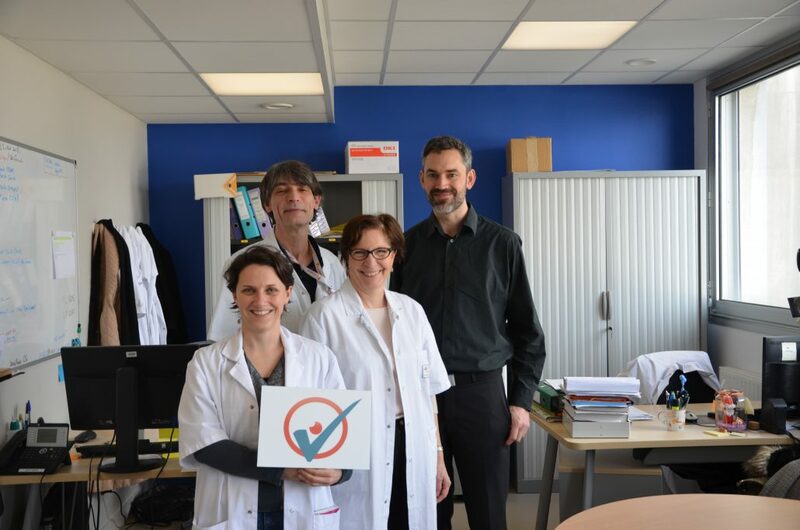 The last stop was in Nantes at Inserm’s Institute of Transplantation-Urology- Nephrology. 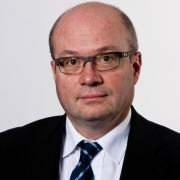 Here, Henrik met with Bertrand Favres, and clinical nurses Catherine Ivan and Adeline Chenu. 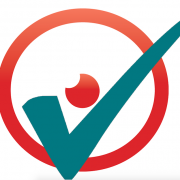 http://visicort.eu/wp-content/uploads/2018/02/VISICORT-checkmark.png 624 792 visicort_admin http://visicort.eu/wp-content/uploads/2014/03/visicort_logo_final-300x126.jpg visicort_admin2018-02-07 20:45:042018-02-07 20:48:57The 4-stop VISICORT clinical trial monitor tour is complete! 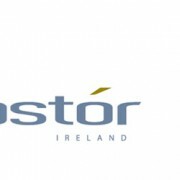 Peadar Mac Gabhann, Managing Director of Biostór Ireland located in Wexford, Ireland will take VISICORT on the international circuit in 2018 to present the project at several interesting, high profile conferences. The World Biobanking Summit will be held on the 8th and 9th of March 2018 in Berlin. 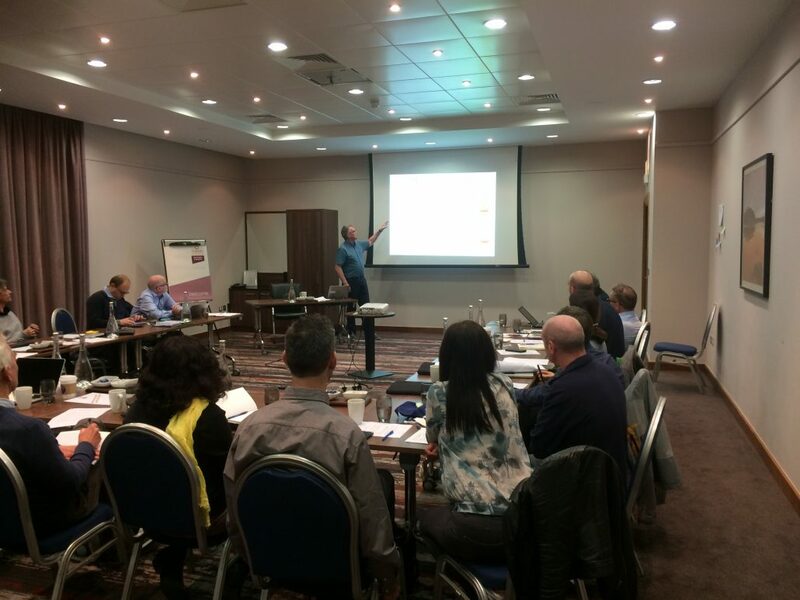 Peadar presents a case study entitled “Cloud-based Sample Management”. For the entire conference programme, click here. The 8th annual Biobanking Conference will be held in London on the 13th and 14th of June 2018. The meeting will bring together internationally recognised biorepositories, scientific pioneers from pharmaceutical companies, and academics to strengthen current knowledge in biosample management and their research applications. VISICORT will be presented here. The final programme has not yet been released but for more information, click here. Finally, Peadar will present ‘VISICORT- a Case Study in Management of a Multi-centre Clinical study in Corneal Transplantation’ at the Biobanking and Regenerative Medicine Congress, 1-2 November 2018 in London. For more information and to register, visit here.